Dubai: The UAE federal government will fund the second stage of the country’s national railway network, which is being built by Etihad Rail, the company’s acting chief executive said on Tuesday. 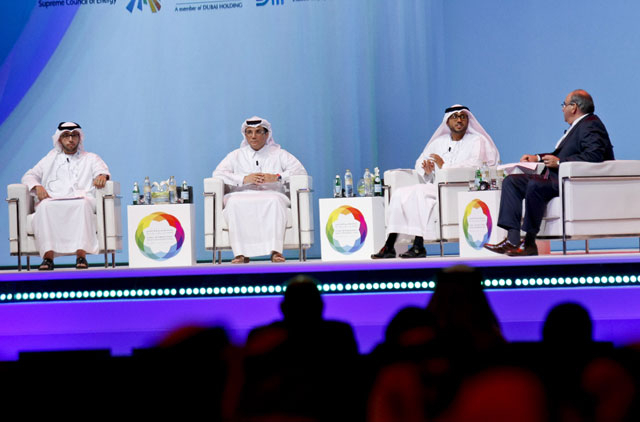 “It’s 100 per cent government [funded], Faris Saif Al Mazroui, acting CEO, told reporters on the sidelines of the Dubai International Project Management Forum. Stage two encompasses 628 kilometres of rail connecting the existing network to Mussafah and Khalifa Port in Abu Dhabi, Jebel Ali in Dubai and to the Saudi and Omani borders. The 264-kilometre existing network from Shah and Habshan to Ruwais in Abu Dhabi was completed as part of stage one. Al Mazroui declined to state how much Etihad Rail, which is owned 70 per cent by Abu Dhabi and 30 per cent by the federal government, will need to finance stage two of the network. The $1.28 billion (Dh4.7 billion) stage one was financed by a five-year loan from the National Bank of Abu Dhabi, Bank of Tokyo-Mitsubishi, Abu Dhabi Commercial Bank and HSBC in 2013. The loan was backed by state-owned Abu Dhabi National Oil Company (Adnoc), which is the primary user of the stage one network. Al Mazroui said that stage two contracts are awaiting approval from the federal government. “We are ready to award it,” he said. However, earlier this year, Al Mazroui was quoted as saying that the tenders would be awarded in the second quarter. Pushed on when the stage two contracts would be awarded, he said “soon”. The entire national rail network will stretch 1,200 kilometres across the country from the Saudi border to the Northern Emirates. The Etihad Rail network, to be built at an estimated cost of Dh40 billion, is part of the wider Gulf Cooperation Council (GCC) rail network connecting the six GCC states; Kuwait, Bahrain, Saudi Arabia, Qatar, the UAE and Oman. 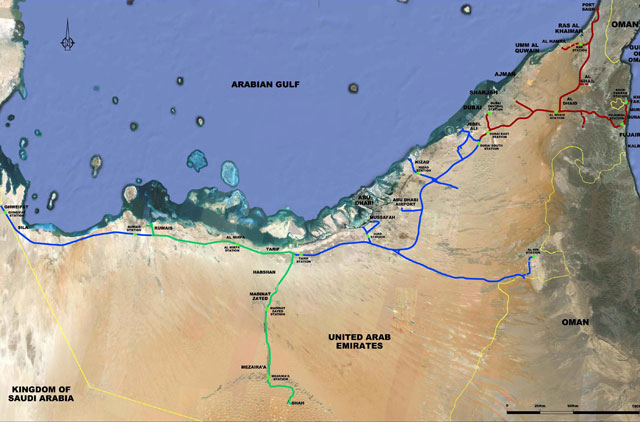 The GCC states have targeted completion of the regional rail network by 2018. However, questions over the readiness of the other member states have raised concerns over whether the original completion date can be met.